Although this book was written for structure of Russian courses, it can also be used profitably in upper-level grammar courses. 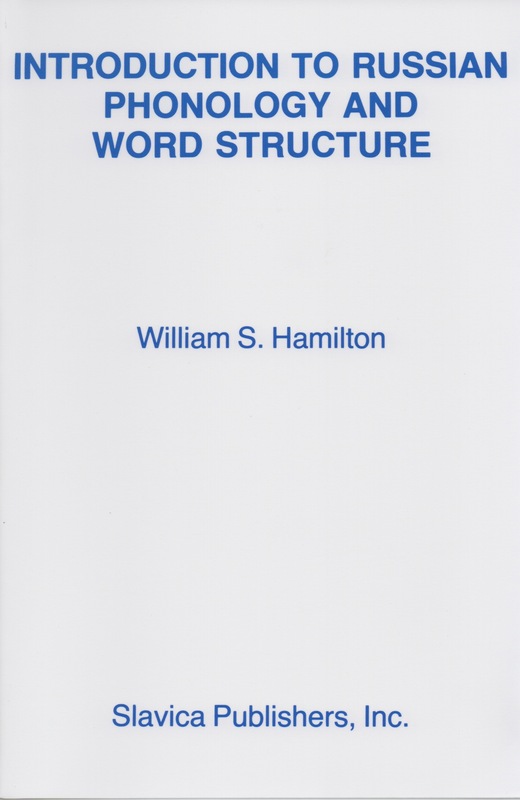 It consists of parts on phonetics, phonemics and morphophonemics. The phonetics section gives a general introduction to phonetics and uses Roman transcription to elucidate the spelling system. The morphophonemics section treats such topics as roots, affixes, endings, inserted vowels, Church Slavic forms, stress, and others. A bibliography is among the topics covered in seven appendices. The book concludes with a detailed index.